Alcosperse 408, is a acrylate copolymer. We import this product on regular basis. Gopal Enterprises has been active in Chemical Distribution for over 30 years. 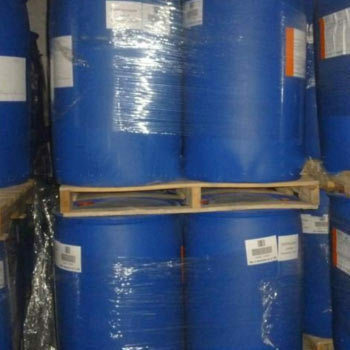 We are Primarily engaged in Imports of Chemical Products from globally acclaimed Chemical Companies and Services its customers by keeping local stocks. It Services Customers from various indusries such as Paints & Coatings,Flavours & Fragrances,Home & Personal Care,Food, Pharmaceuticals, Leather etc. Gopal Enterprises customers are spread across the India and are services effectively by technically qualified sales staff. Gopal Enteprises has its head office in Mumbai and has its representatives in key regions in India. Gopal Enterprises has warehousing facilities near Mumbai which comply to the EH & S standards laid by its principals in accrodnace with latest norms for storage & handling of chemical products. Gopal Eneprises is backed by robust systems to cost effectively carry out its imports, stocking & local sales operation. Customers are really at the core of Gopal Enterprises operations. No customer or its requirement is small for Gopal Enteprises and it delivers products in both small & large lots equally efficiently to its customers.